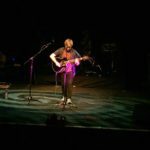 With live acoustic guitar playing, an accurate recreation of the sounds and all the cheeky charm of the real Ed, Kieran is the must see act of the year. Kieran plays and sings completely live and shows off his true skills best when he recreates a full track from scratch LIVE while using the difficult skill of a loop pedal. 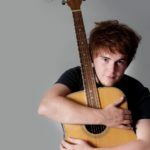 He also plays many songs to track and also with a live band in required to help put on an amazing show! 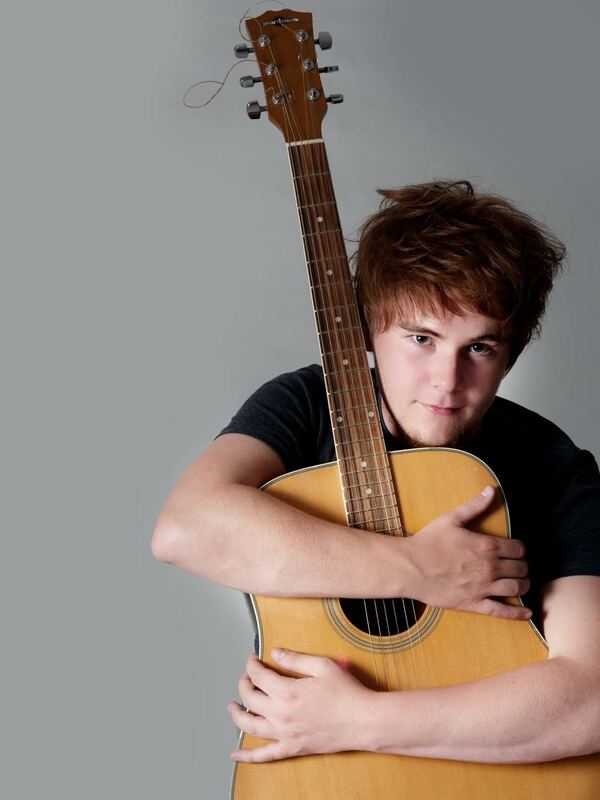 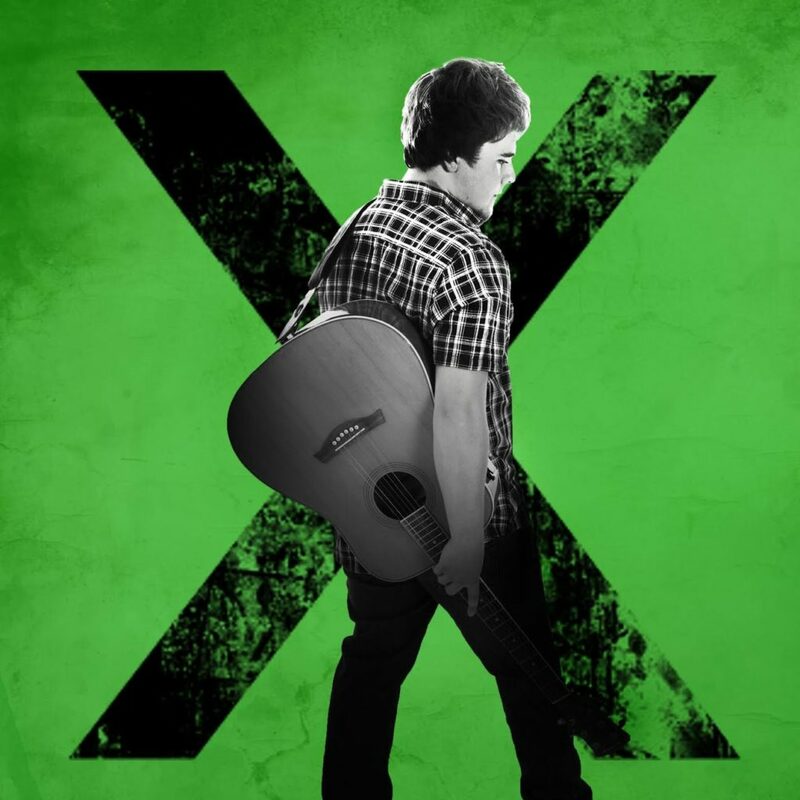 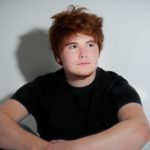 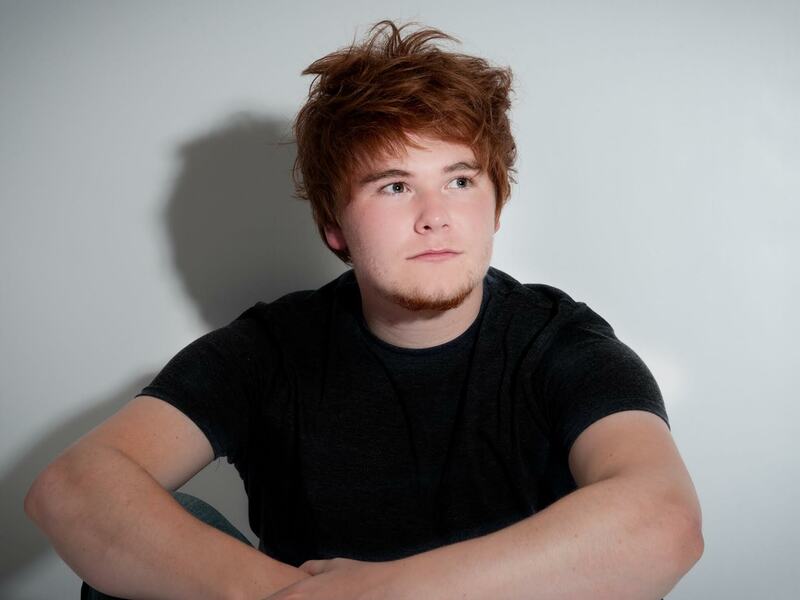 Book now to have the very best Ed Sheeran tribute act perform at your next event!